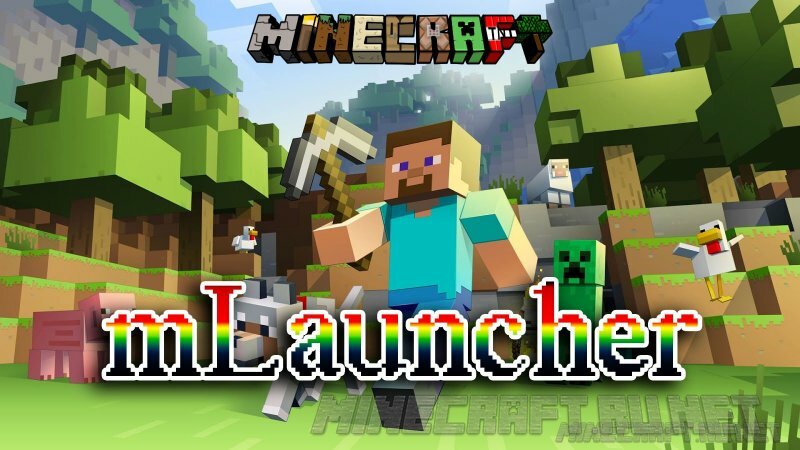 mLauncher is a new alternative to the standard launcher for Minecraft that allows you to download any version of the game including the latest in one click. 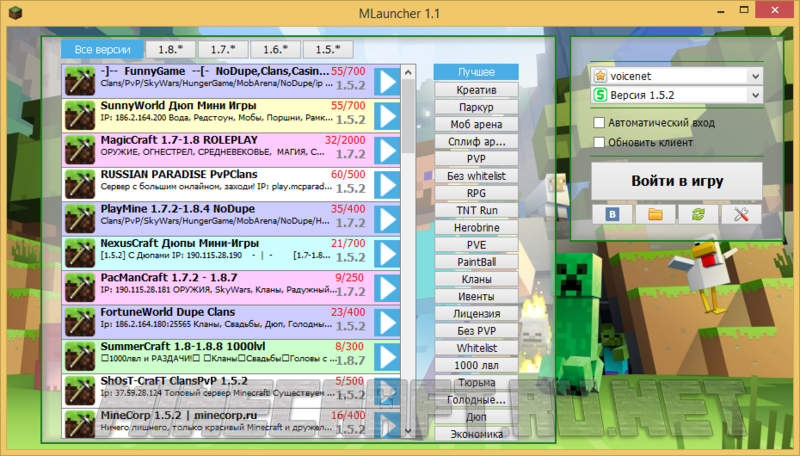 Thanks to the integration of the launcher a complete list of the most popular servers on the Internet, you can immediately play familiar server, just by clicking on it directly in the program interface. We have made really unique, stable and high-quality product that can be proud of. 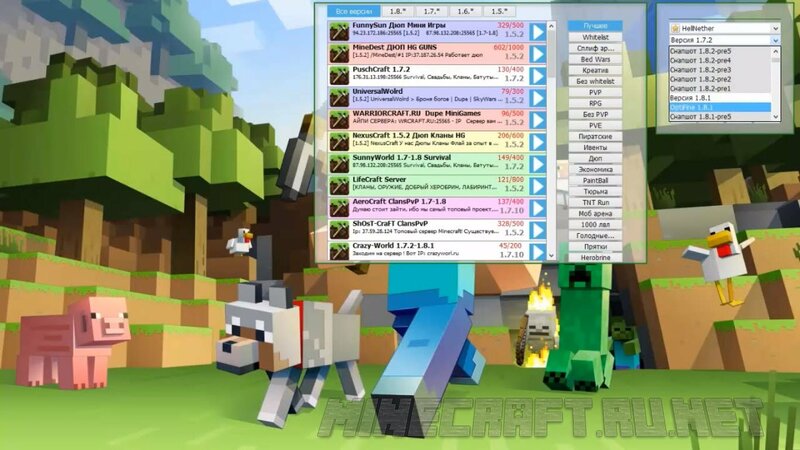 And integrated in the launcher search servers by versions, mini-games and plugins will allow you to find exactly the server you love. SO YOU CAN PLAY HYPIXEL?! I think no. I didn't play this launcher, but I am sure that not, because it's cracked launcher. Hope I helped. hey do i need to register to play please ?